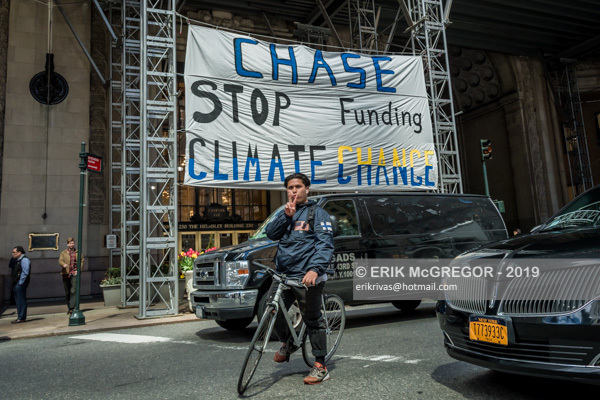 Dozens of demonstrations sprung up outside Chase branches spanning coast to coast, as Chase CEO Jamie Dimon testified at the House Financial Services Committee hearing, “Holding Megabanks Accountable.” Activists in D.C. disrupted the committee hearing this morning with the message that Chase is the top funder of fossil fuels. 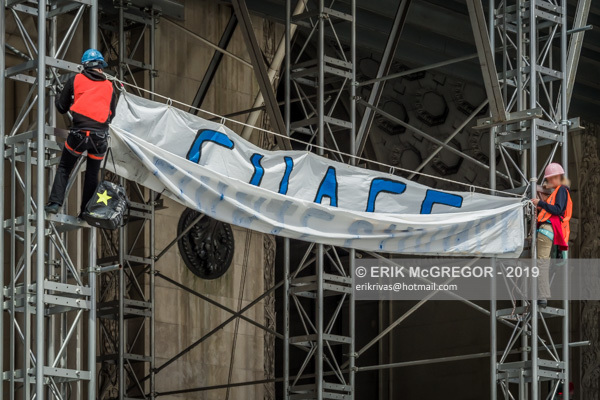 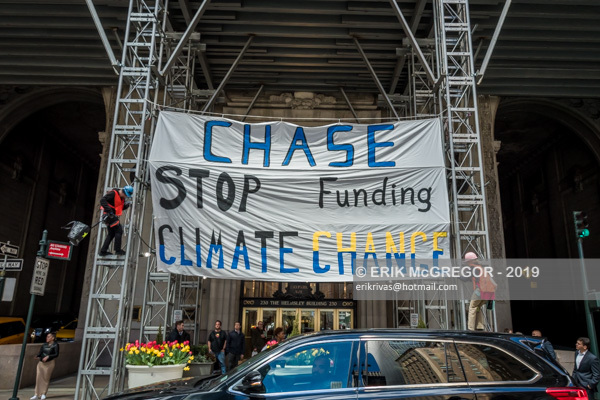 In New York City, activists dropped a banner at Grand Central Station across Chase’s headquarters. 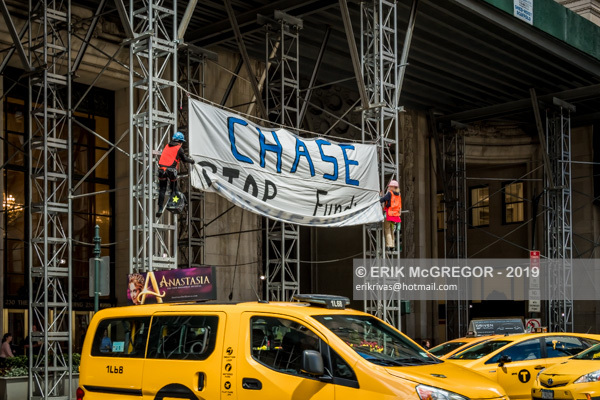 In Seattle, protestors have vowed to shut down 44 Chase bank branches. 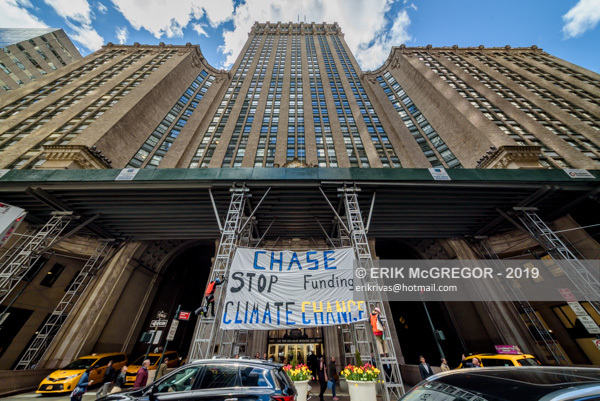 According to the United Nations’ Intergovernmental Panel on Climate Change report, emissions must be halved within 12 years in order to limit the Earth’s temperature rise to 1.5 degrees Celsius. 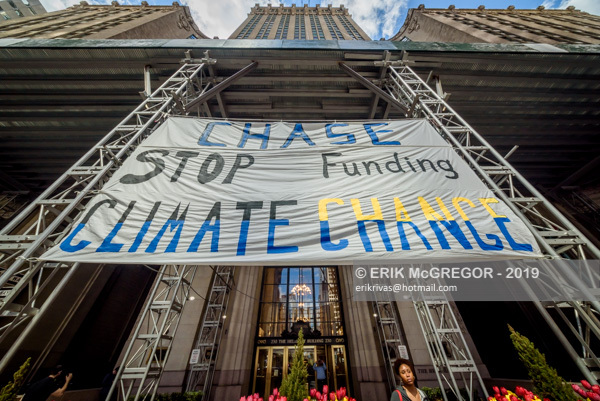 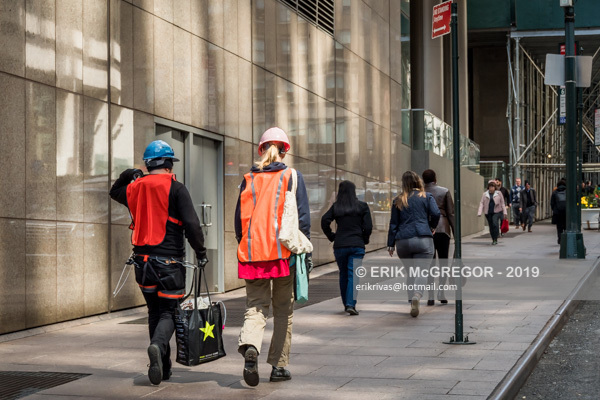 In order to align with the 1.5 degree target, banks must end their support for fossil fuels and cease financing further expansion of any fossil fuels.